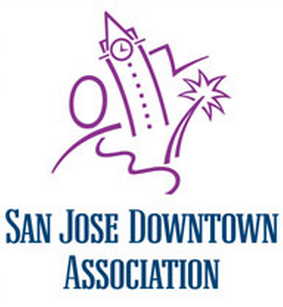 San Jose Downtown Association Executive Editor Scott Knies reflects on 30 years of Downtown Dimension, SJDA's newsletter, which subscribers can receive by mail or digitally. Sharks sue over future arena parking. Empty storefront registry program kick-started. Bitcoin company opens Silicon Valley office in downtown San Jose. Webcor also opens SV office. SJDA's summer events continue through August. Another housing proposal filed with City of San Jose. SJDA hosts a candidates forum for Districts 7 and 9 at 8:30 a.m., Aug. 10 at San Jose Museum of Art.